Memories are made at Briggs Outdoors' breathtaking wedding venue. Choose the ideal corporate event venue that the whole office will enjoy! Parties are more fun when they are celebrated at Briggs Outdoors. 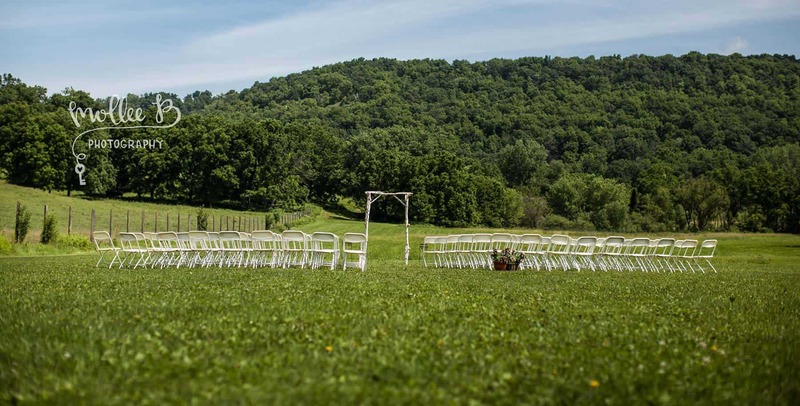 Located in the beautiful Cedar Valley just minutes from Winona and La Crosse, Briggs Outdoors is the ideal venue for your outdoor wedding, party, family reunion, corporate event, or farm stay. What can Briggs Outdoors offer for your event? A sunny, rustic, three-bedroom farmhouse…the perfect base for organizing your event or an overnight stay. 560 acres of bluffs, meadows, and creek bottoms…a cinematic backdrop for your wedding, reunion, or other events. An outdoor wood-fired pizza oven, right next to the event patio…because nothing beats fresh-made pizza, hot out of an 800° oven. 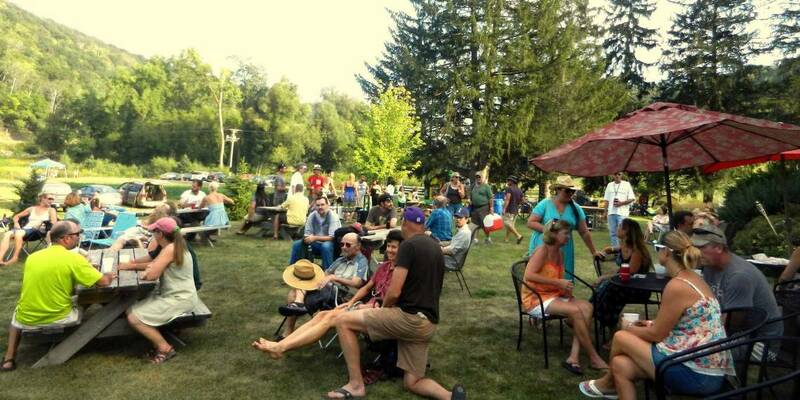 Hay rides, bonfires, lawn games, trout fishing, bird watching, and more than 15 miles of trails…plenty for guests to do! 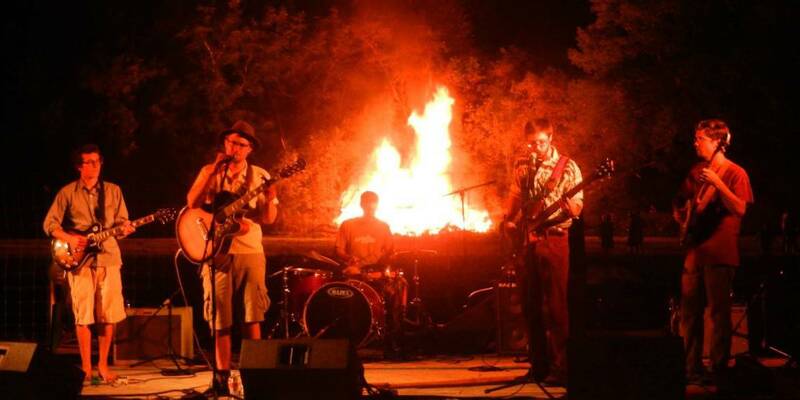 Farmhouse, party tents, and portable toilet rental included in your event package. Steve Briggs is committed to working with you to make your outdoor wedding, corporate event, or party the best experience possible. Contact him at (507) 450-9902 or [email protected] with any questions or to learn more.